Willunga High school is a comprehensive metropolitan secondary school in a semi-rural environment with an enrolment of 1000+ students and was opened on its present site in 1960. The school has strong community support, which is evidenced by an active governing council and industry recognition and support, particularly from the wine, grape-growing, hospitality and business sectors. 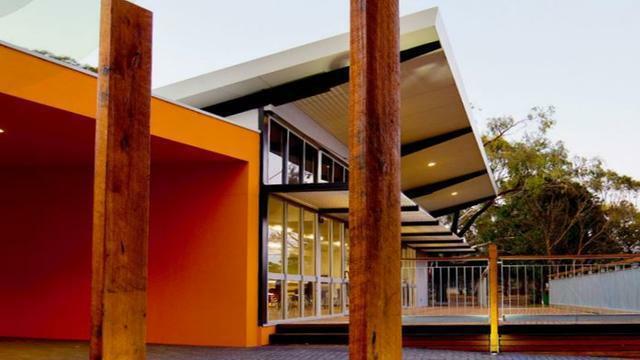 Willunga High School is the first public secondary school on mainland Australia connected to the National Broadband Network.